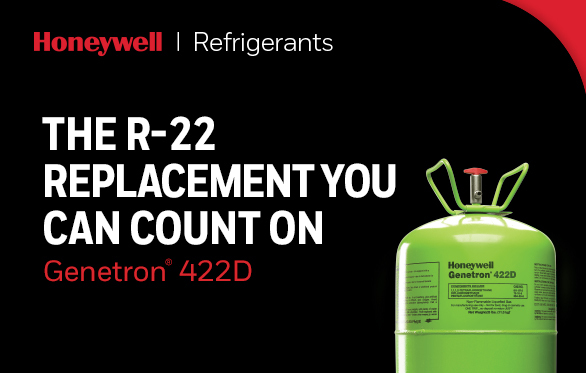 A long-term non-ozone depleting replacement for R-22 in low- and medium-temperature commercial refrigeration systems. Suitable for direct expansion evaporators, not intended for flooded evaporators. 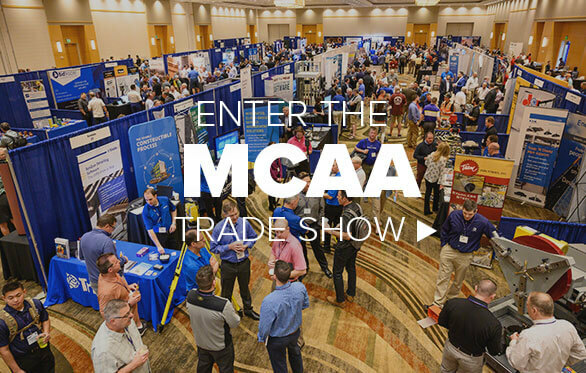 For new equipment and retrofits. 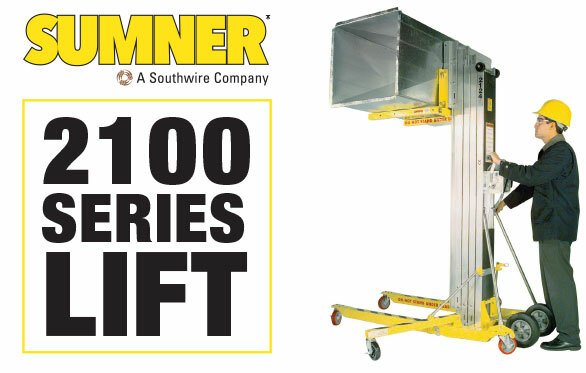 The Series 2100 lift features a taller mast and a loading bar making it easier for overhead cranes.